After a week of voting we have the results of our first ever awards. We initially outlined five awards, but decided that rather than drag things on a little and because its the first year, we wanted to keep things simple. In the end, we asked you our voting readers to name your male, female and most consistent performers of 2011. 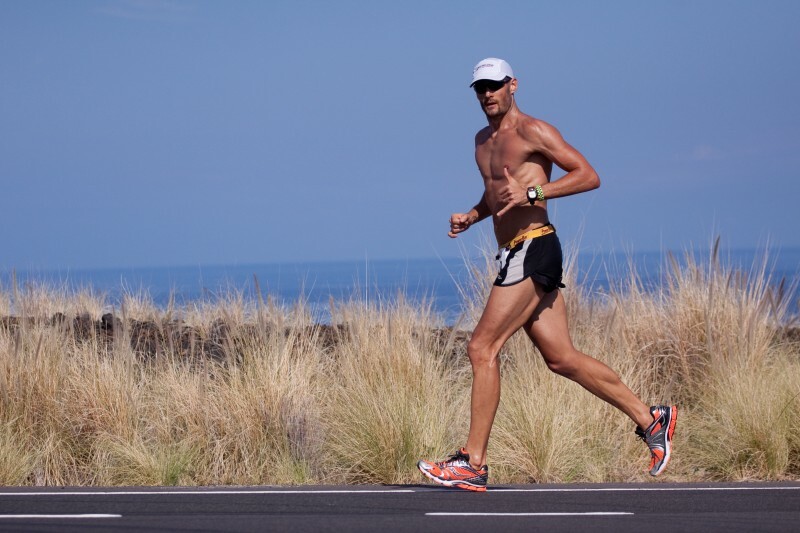 It was pretty hard to look past the big burly South African after he smashed not only the course record at Glasshouse by nearly an hour, but with it ran the fastest ever 100 miler on Aussie soil. In total, Mike polled 29% of your vote to win the award. The Glasshouse 100 saw Mike and former course record holder Dave Waugh go head to head with some serious competition from both Dave Coombs and Dave Eadie, Mike ran out victorious in the favourable conditions up in Queensland. For Mike this is just the beginning as he embarks on the Grand Slam of 100 milers over in the US this year. We wish him all the best and will follow his progress closely. 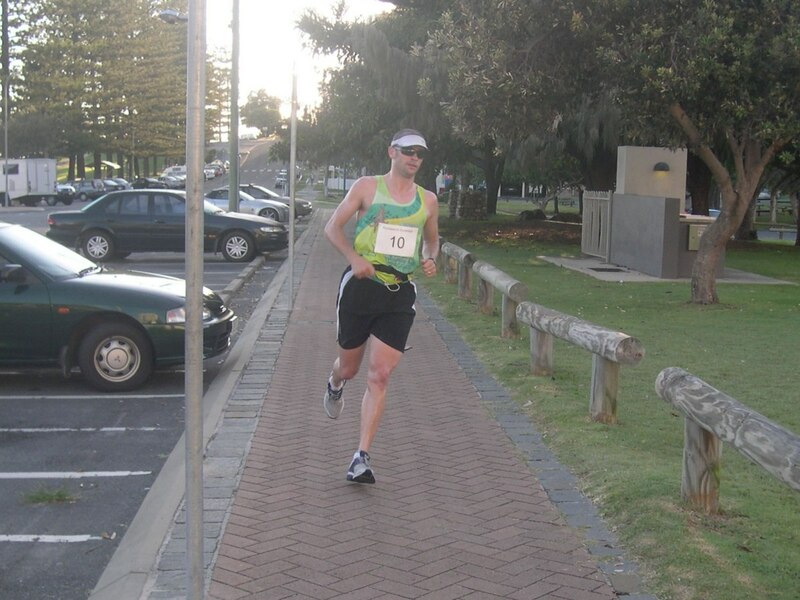 Second in this category with 19% of the vote was our own Andrew Vize for his run and course record smashing at GNW. Finally, in third with 13% of the vote was Dave Kennedy for his stirling silver medal total of 236kms in 24 hours at the Commonwealth Games in North Wales. Meredith has had a cracking year once again, gaining not only a bronze medal in the 24 hour track race at the Commonwealth Games, but smashing the course record at GNW. Meredith who polled 35% of your vote has come from very humble beginnings as a runner and has worked incredibily hard to attain the results she has. She’s living proof that if you put the hard graft into training, anyone can go on and achieve ultra running greatness. Second and with just a few votes in it with 31% of the vote was Beth Cardelli for her spell-binding run at Bogong to Hotham right at the start of 2011. 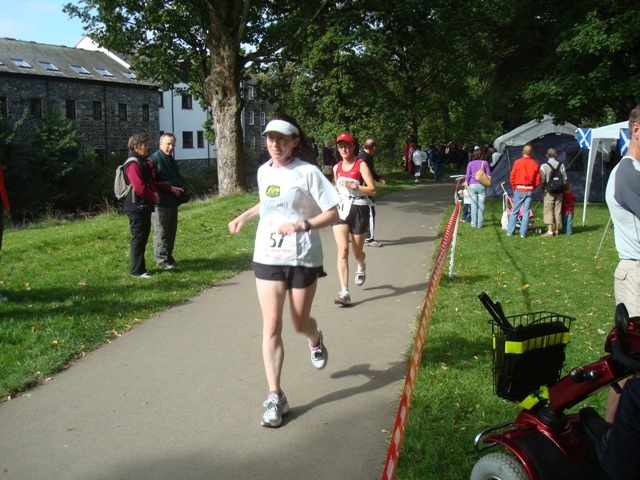 I was in that race and remember well how Beth glided effortlessly past me on the way to Langfords. Third with 8% of the vote was Julie Quinn who proved that you don’t need a big team of people behind you to win races. In a day that was littered with the Salomon elite, local Aussie runner Julie took out line honours in the ladies North Face 100km event. Dave Eadie tends to finish on the podium of pretty much every race he enters. Dave who polled 30% of your vote is the epitomy of consistency, with results over both road and trail to prove why he has won this award. He has shown his versatility by winning the Gold Coast 100km before backing up with two podiums on the trails at Glasshouse and GOW. He then reverted back to the road to finish runner-up at C2K. Dave is a quality athlete with a running CV to match some of the best in the world, excelling in everything from a 10km road thrash to 240kms of uphill goodness at C2K. A very worthy winner. Just a few votes behind with 27% of the lion’s share was our own Andrew Vize. He doesn’t race too much, but when he does he finishes well. Having won GNW, Andrew also took out the Mount Solitary Ultra, beating some very handy names known for their shorter distance prowess. He also became the fastest Aussie at Western States and then capped it off with a gentle meander along the road to finish third at C2K. Having narrowly missed out on female performance of the year, the little pocket rocket from Berowra finished third in this category with 23% of the vote. However that shouldn’t take away what has been a cracking year for Beth. Not only did she win and break the course record at B2H, she also won the Mount Solitary Ultra, along with Cradle Mountain too. She also capped off a fne year with 12th place at the infamous Western States 100 miler, despite a less than perfect lead-in. All of our winners will recieve a specially designed Salomon running shirt with the name of their award emblazoned on it. In our lucky draw competition for two tubs of Hammer Perpetuem, the winner is… Craig Thom. Nice work Craig. Just heard from MQ, she is absolutely over the moon with her win. Way to go MQ! Massive congratulations and cracking running by Mike and Dave to take out the other big awards.